How can a small bank make its car loans stand out in the crowded financial service market? 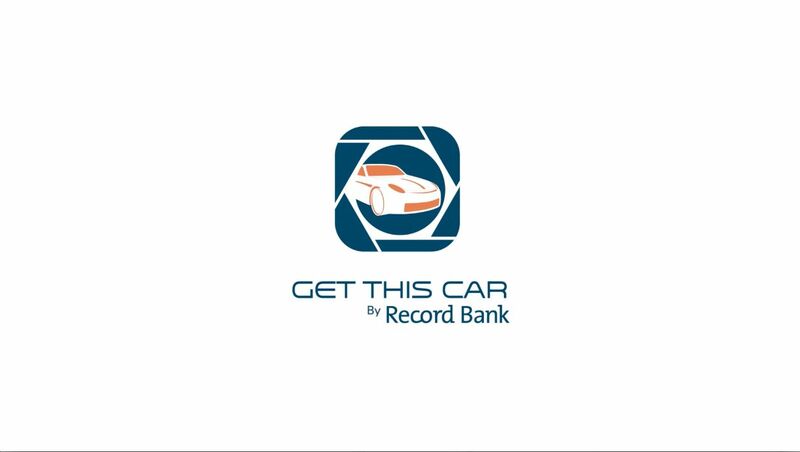 Presenting: The Get this Car app. 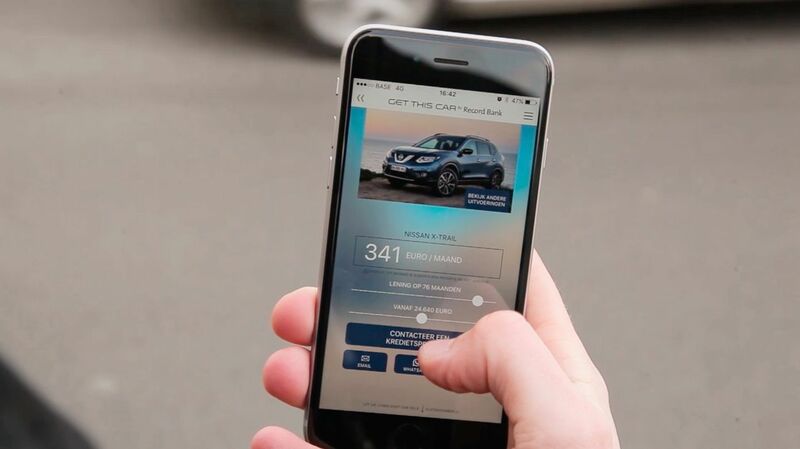 Point your phone at any car ad and immediately get the car loan rate of that exact car model. Simply adjust the term of your loan and make an appointment with your nearest banker. It works on billboards, print ads, radio and TV commercials. Any ad, any time. 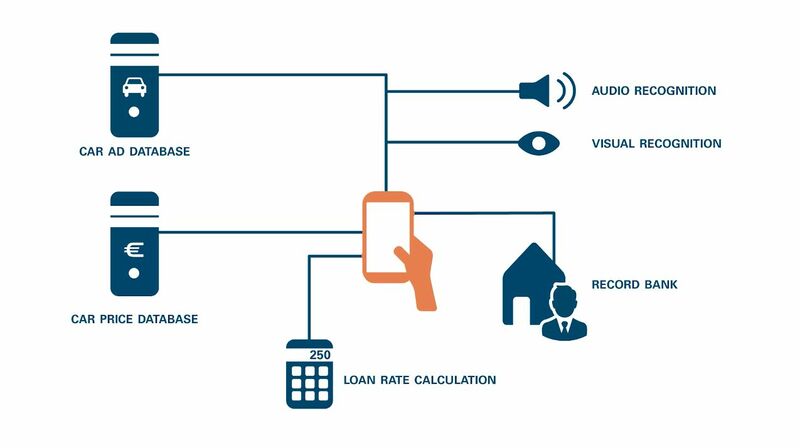 To make this work, ad databases and car price databases were connected to the Record Bank car loan rate calculator and audio-visual recognition software. 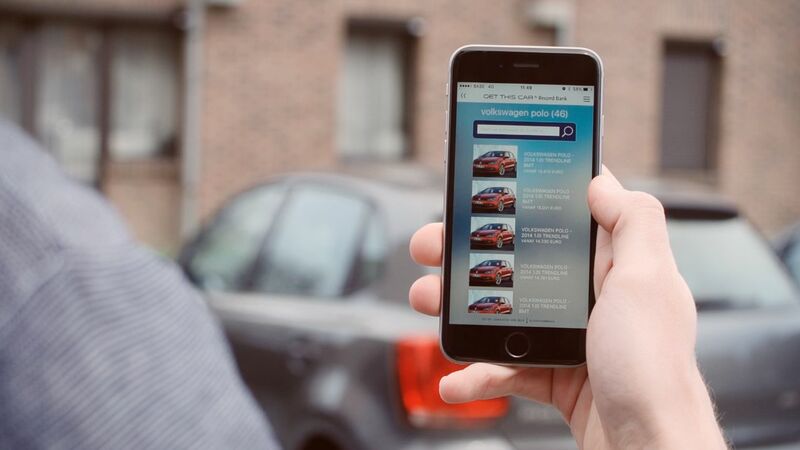 The app was released right before the Brussels Motor Show and generated 30% more valuable leads, resulting in an 21% increase of sold Record Bank car loans.